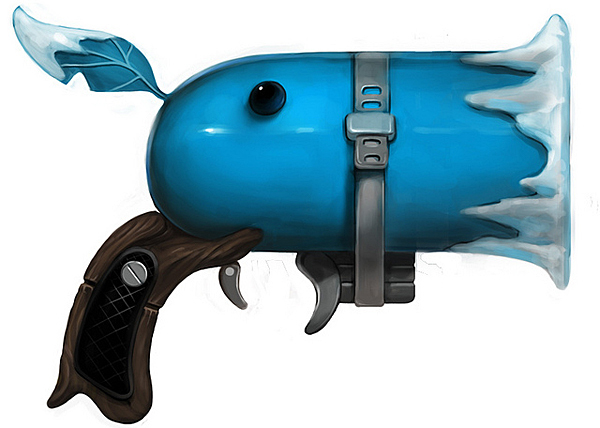 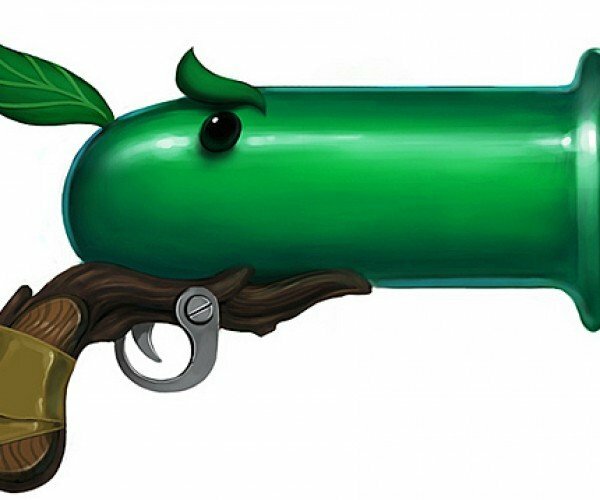 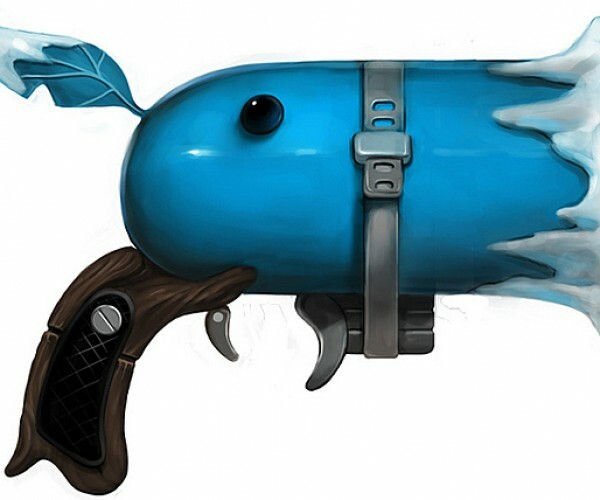 Plants vs. Zombies has very adorable plants, but I wouldn’t mind a spin-off featuring a new character that used the plants as firearms as long as they look as awesome as these concept art by Fellipe Martins. 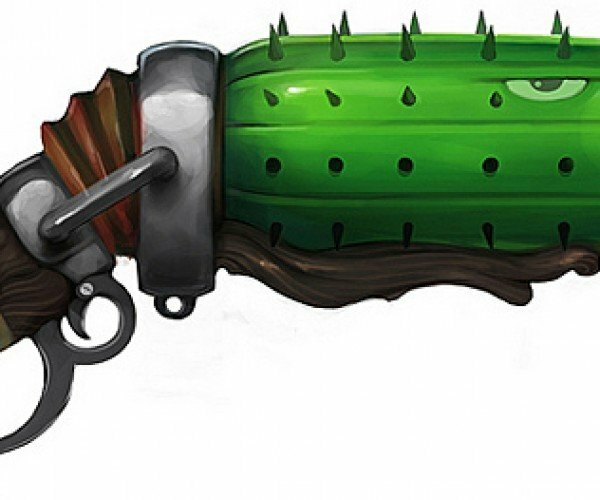 I wish Martins would make a design for all of the plants. 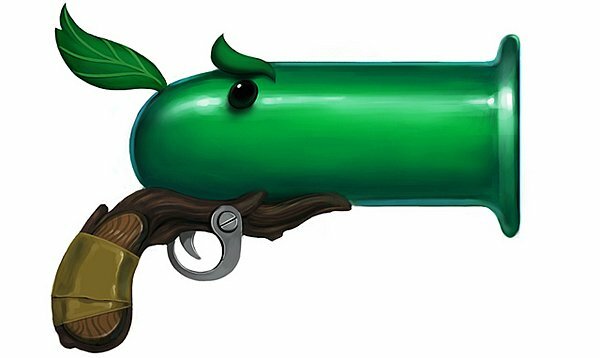 I’d like to see what the Winter Melon would be like as a weapon. 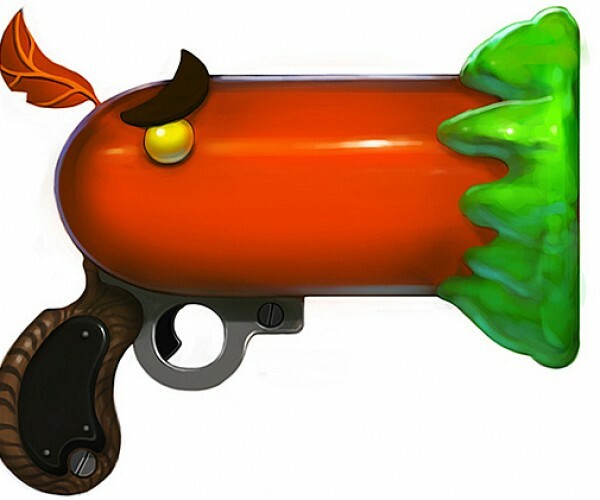 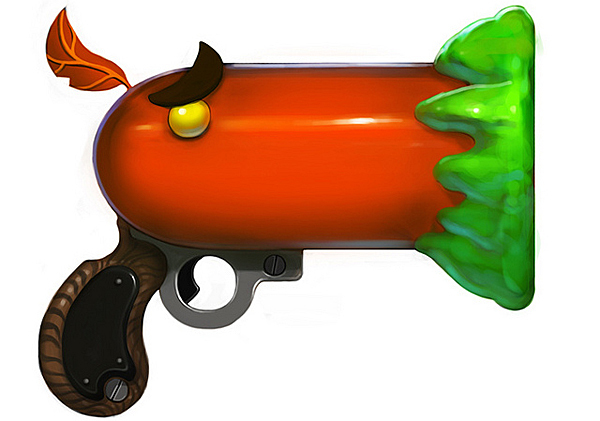 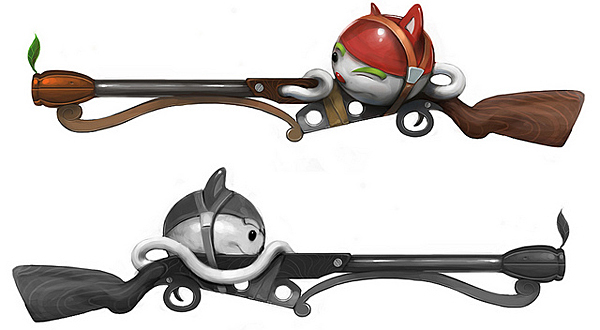 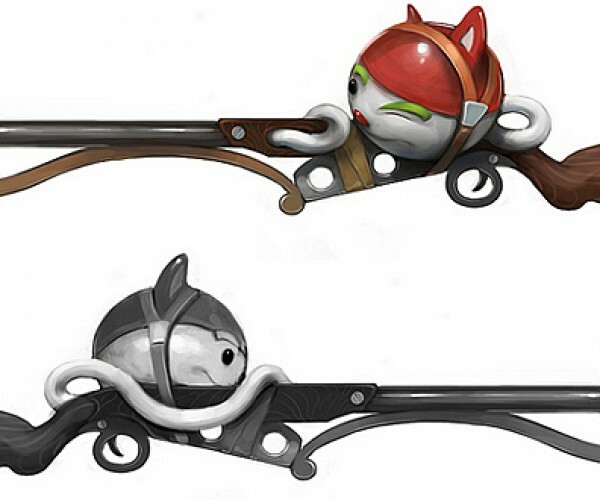 Also, note that a couple of the designs – the red “Peagoo” pistol and the Lily Sniper Rifle have no exact equivalent in Plants vs. Zombies. 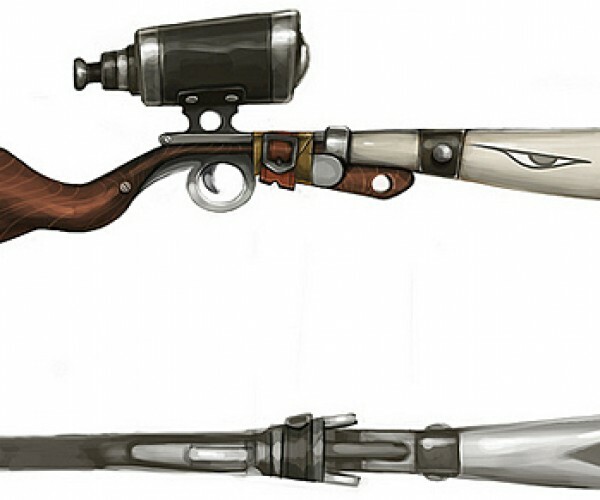 I highly recommend that you check out Martins’ Flickr page, not just because he has high-res versions of these drawings but because he also added amusing flavor text to describe each of the weapons.